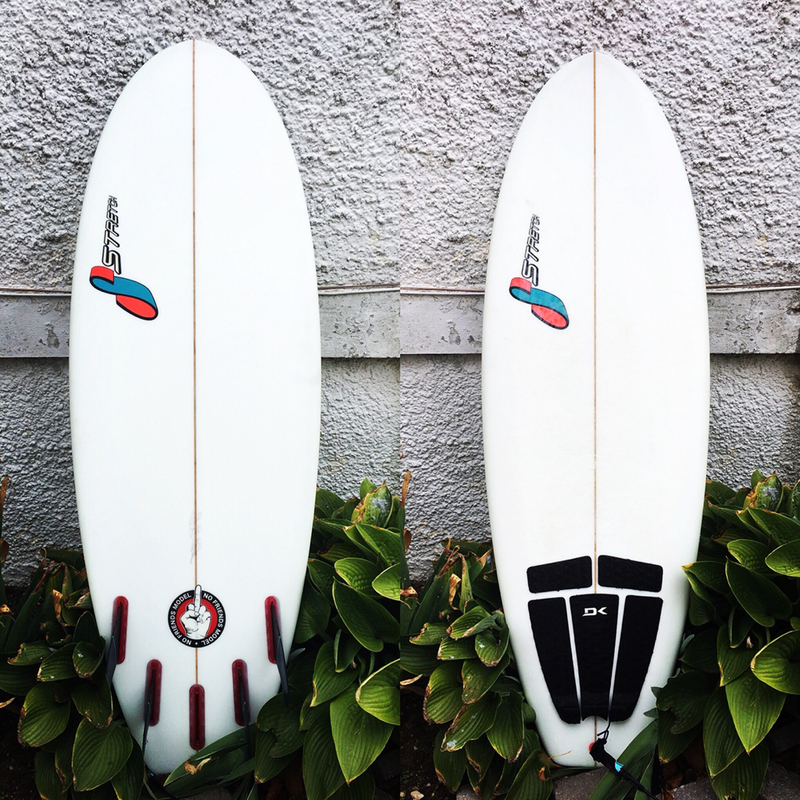 Selling my 5’6 x 22 x 2.375 (36.8L) Stretch No Friends. Board is 7 out of 10 condition. Recently slipped out of my hands in the parking lot and ding to the rail, but I repaired it. If not for that would be 9/10. Minimal pressures in deck and no other dings ever. These are close to $800 plus tax new. Also open to interesting trades. Pic from when new but in relatively similar condition. $450. Come on let’s get this one gone. $400 for the nynj crew. Still available. Open to other board trades as well. Longboard. Mid length. Other Stretch, Tim Stamps boards. Mini Simms type. Not a coconut single fin. Seriously your gonna jump on the band wagon with x98. I have a climate controlled shed with a ton of boards you might be interested in. Fishes, mid lengths, Simmons and longboards as well as hp boards as well. And about 25 vintage boards. I just figured I would ask ya. Sorry to bother you. All in good fun...you can shoot me a pm and exchange numbers if you have things in mind that might fit the bill. $375 for the NYNJ group. Page created in 0.456 seconds with 48 queries.